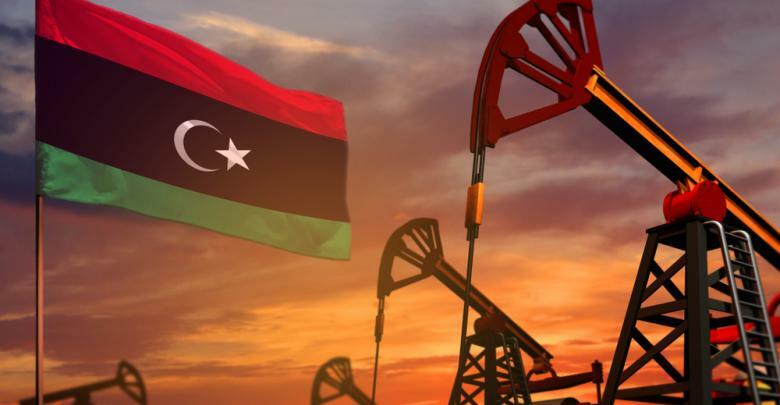 Libya needs to “reinvest quickly in oil fields because some of the oil fields are being depleted,” as the country has greatly depended on the oil in the past years, UN Envoy in Libya Ghassan Salame told Bloomberg Saturday. Salame warned that the scarcity of investment in Libya’s oil sector alongside its heavy borrowing from local banks are sharply affecting the country’s ability to revive its oil production critical to the economy. “With the new technology that is needed you can do marvels, and nothing is being done on this level, and the state-run National Oil Corporation (NOC) doesn’t have access to sufficient funding to do the job,” he added. Oil revenue is the main source of the Libyan economy and hard currency, but the fighting of the two rival government in the east and the west in addition to the control of armed groups over some oil fields hits the economy and roils global oil markets. The North African nation that sits atop the continent’s largest proven reserves of crude needs oil at $114.4 per barrel to break even, according to the International Monetary Fund. Previously, NOC head Mustafa Sanalla said oil production has reached 1.2 million barrels a day after its largest oil field el-Sharara resumed production in March. The field with a capacity of around 300,000 barrels per day had been shut down in December after guards and armed residents seized it over financial demands. It began to operate as normal after Khalifa Haftar’s Libyan National Army advanced in the south and secured control of the field.